This was really good. I shouldn’t be that surprised because the other ones were too. But in this one, we finally get a peek into Oliver’s life and family and past. More than a peek. Lots of answered questions. And their relationship is *chef’s kiss* Great ending to this arc, with room for more. My only real problem was the beginning because having Cooper literally thrown to the wolves (aka, Oliver’s family) tweaked my second hand embarrassment squick. Poor dude. I kept having to slam my kindle closed. 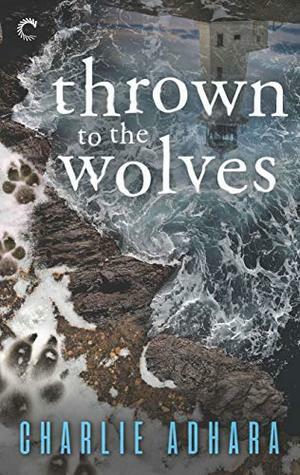 Sign into Goodreads to see if any of your friends have read Thrown to the Wolves. 11.0% "Oh good god. How can Cooper be into this much trouble this early in the book?"